looking forward to talk to someone who loves the Lord Jesus. Welcome to CC. God bless you! Welcome, so glad to have you join us here at CC. God Bless you. 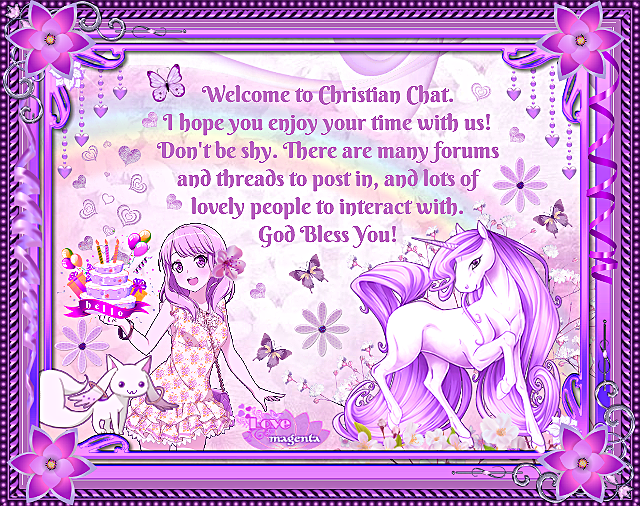 Greetings Sakhana, welcome to Christian Chat. There are many other Filipino members here so you should soon feel right at home. We look forward to posting with you. A warm welcome coming your way! P.S. Our Lord Jesus is our purpose here at Christian Chat. Great to meet you and welcome to CC! You will b blest here! Welcome to CC! Glad you joined our community and looking forward to getting to know you! Hello Sakhana, welcome to CC. I hope you will enjoy your stay here.